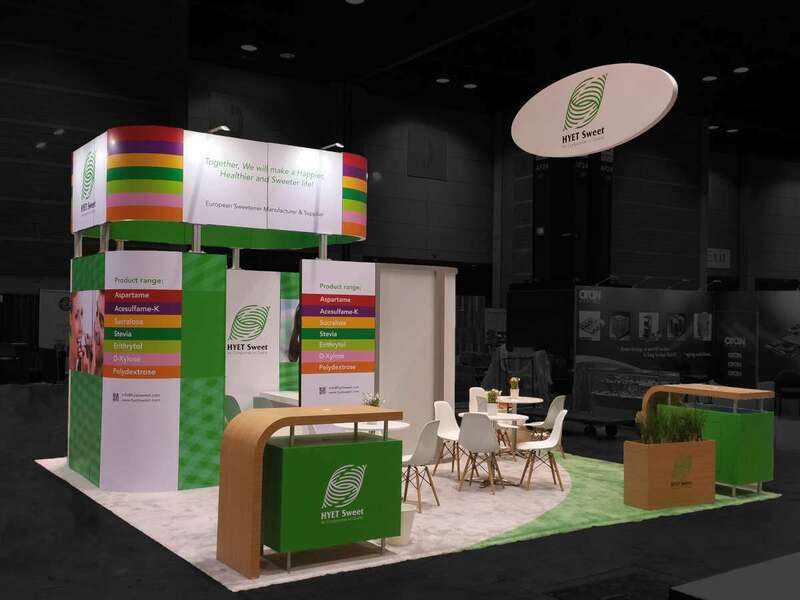 GBTA Convention 2019 is set to take place from August 03 to 07, 2019 in Chicago, IL. 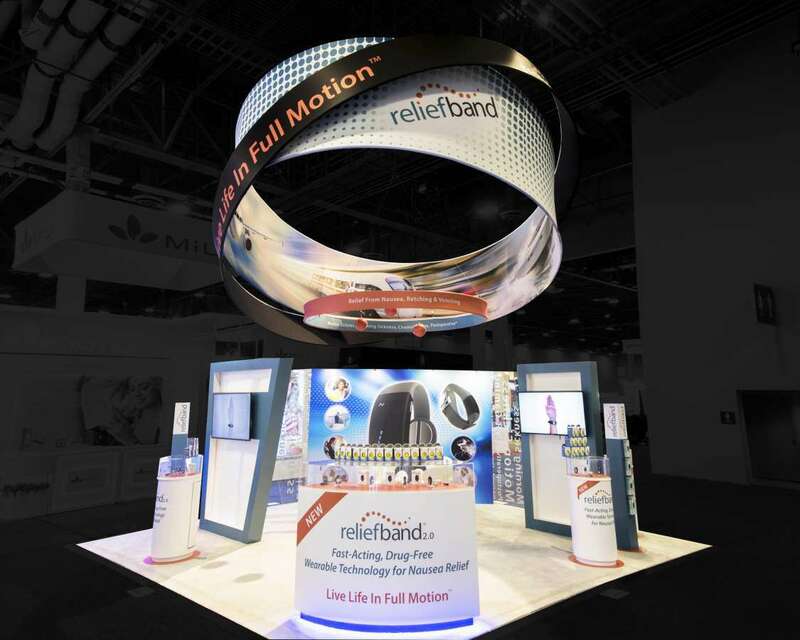 Nearly 7000 attendees from over 50 countries are expected to participate, with 400 exhibitors on the expo floor. 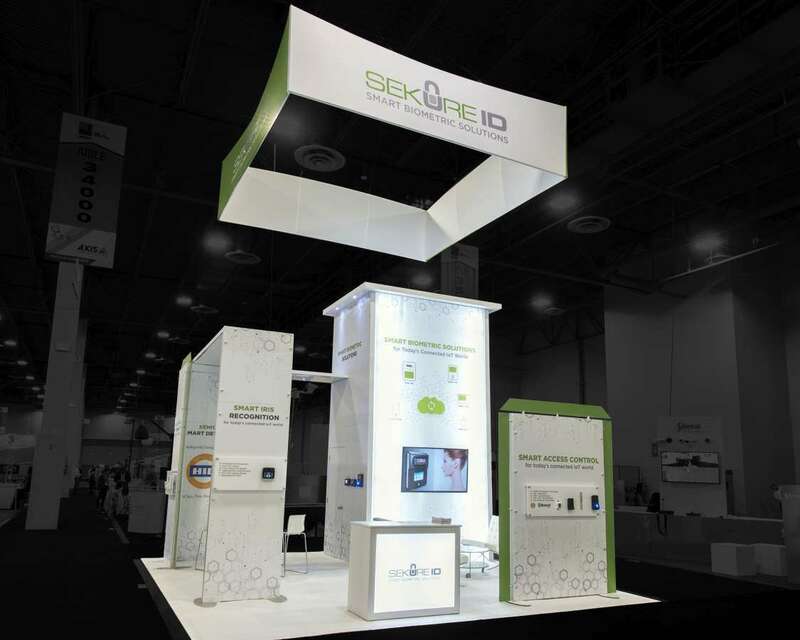 Do more business through face to face contact with your target crowd, especially using custom-built tradeshow booths. 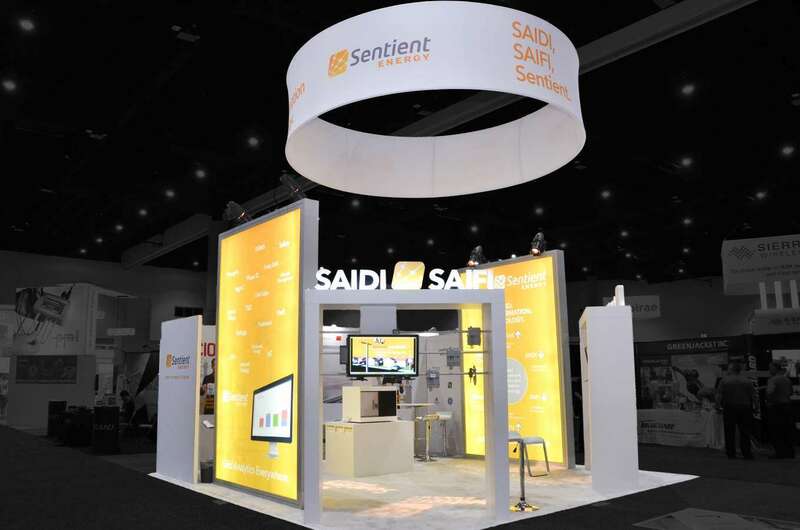 A custom built tradeshow booth is the best way to highlight your business to the world. 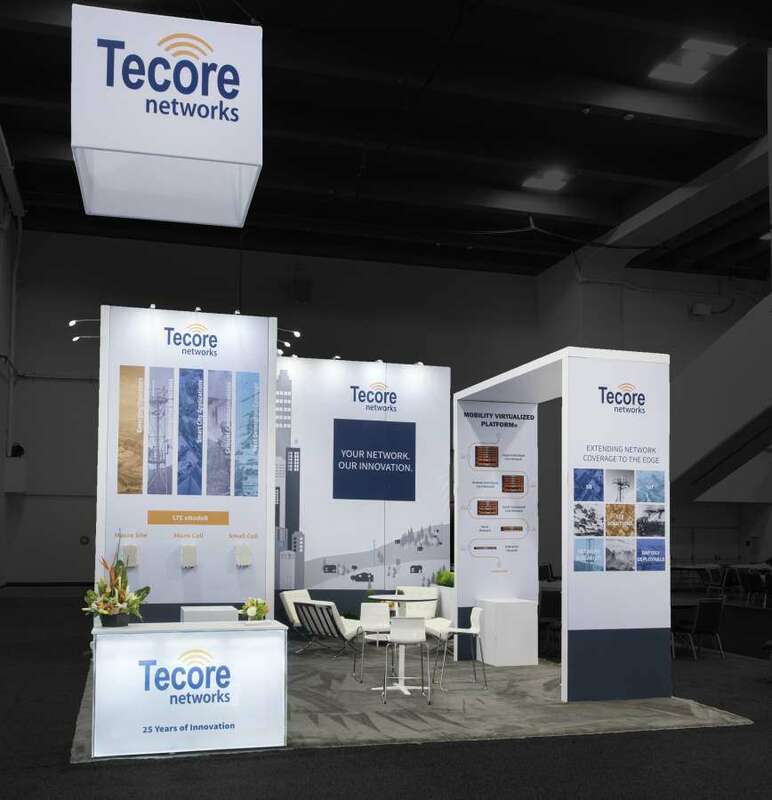 It lets you make the best use of your exhibition space, by allowing for a creative display of your company. 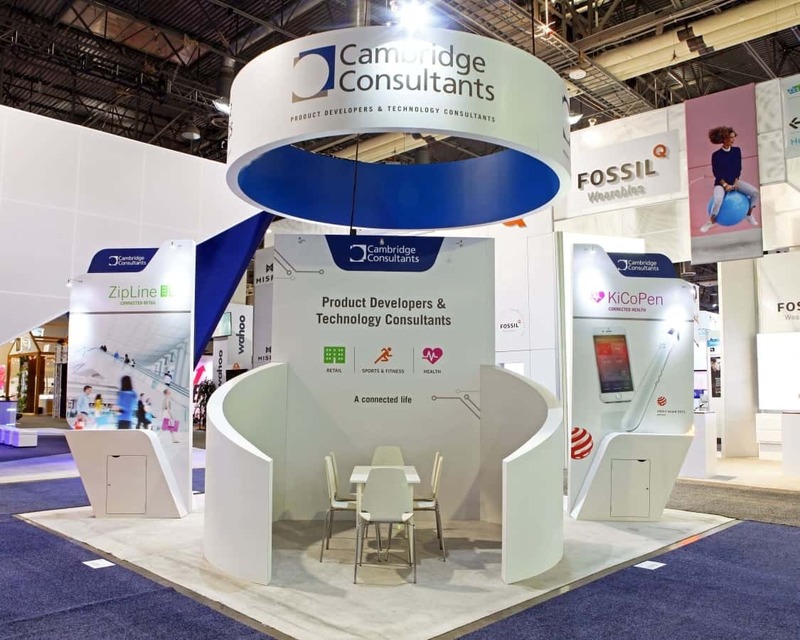 We can help build a trade show booth display that matches your exhibition space, and then incorporate your brand’s themes and logos on every aspect of the display. 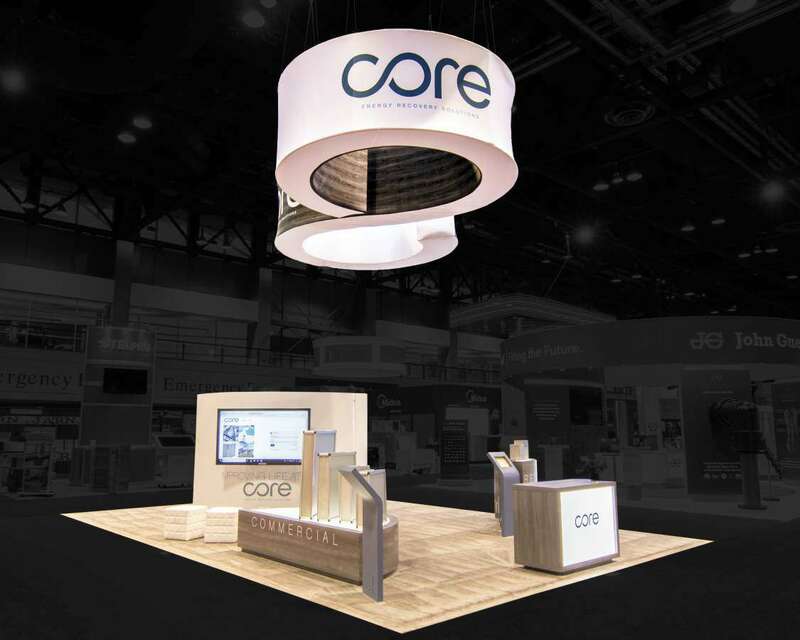 This will keep your brand front and center among the rest at the expo. 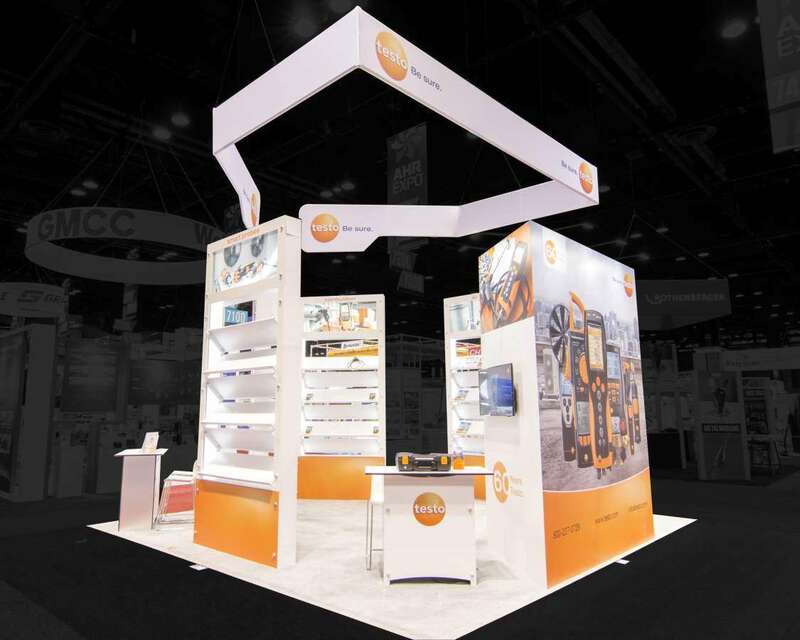 Custom built trade show booths do not always have to be the kinds that you have to buy and own. 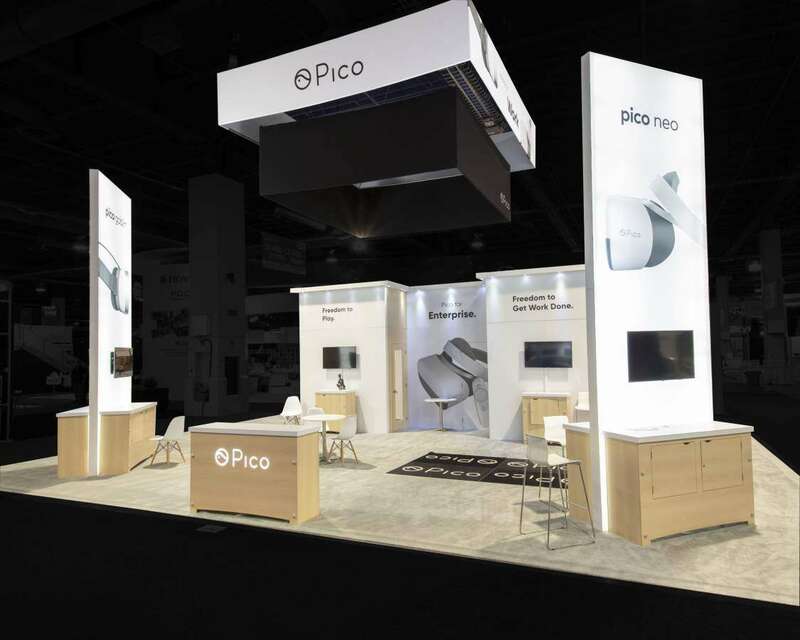 You can always choose to rent a trade show booth in Chicago that we will then customize for you, just like a brand new one. 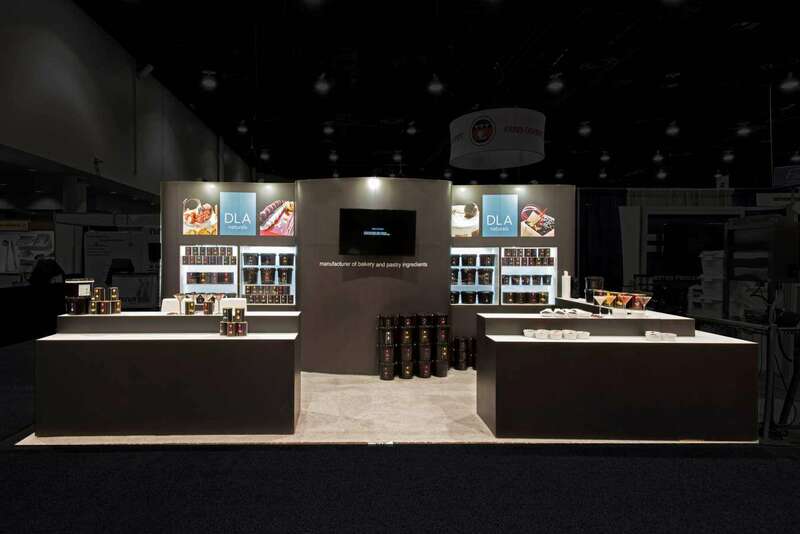 You can choose the materials for the booth and then sit back as our experts design the best booth for you based on your company’s branding. 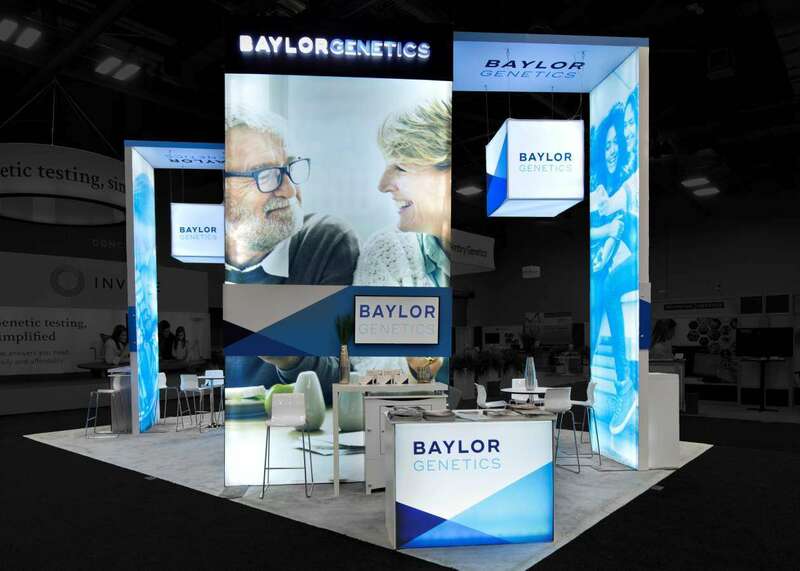 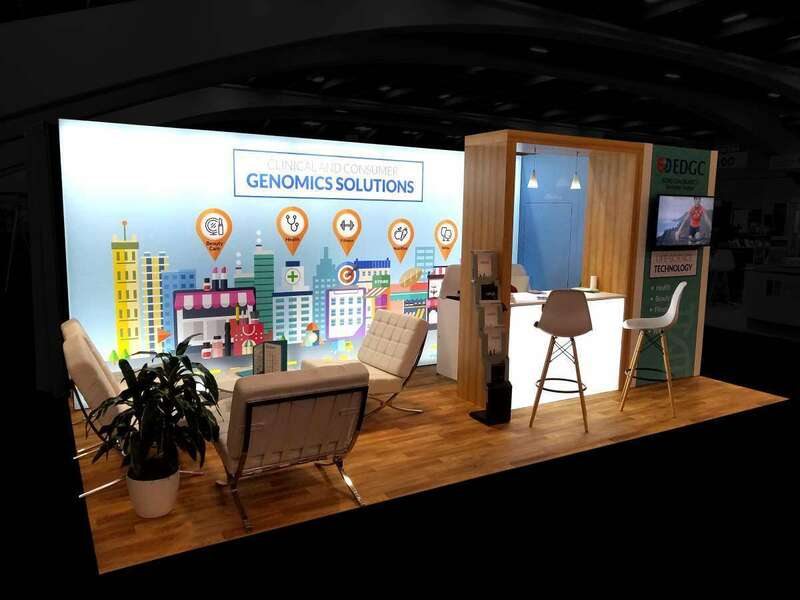 Let us pick out the display that will best work for you for a successful showing at GBTA Convention 2019.